Magnum Photos host an intensive, practice oriented five-day photography workshop. 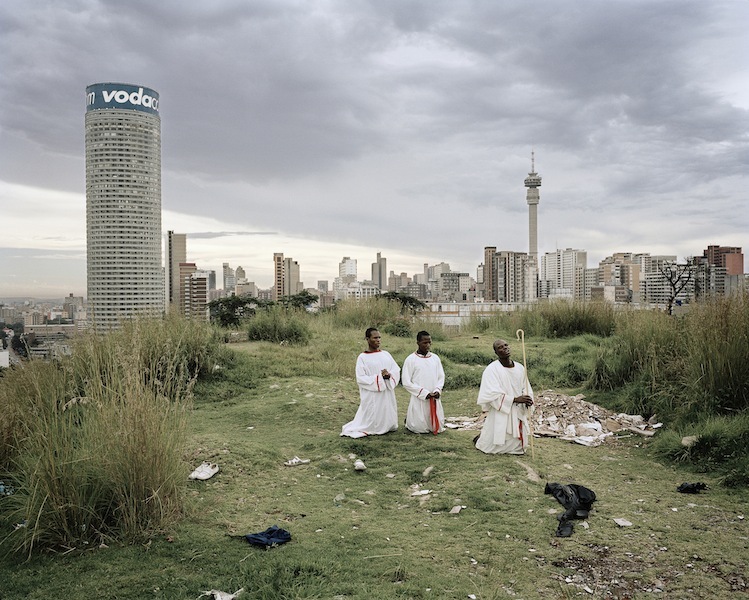 Three internationally acclaimed photographers, Moises Saman, Mikhael Subotzky and Alessandra Sanguinetti will lead intimate groups of twelve individuals in an intensive program of photographic development. Participants will work in a combination of shooting and presenting their work in a series of tutorials on a daily basis. Tuition will focus on participant approaches to chosen projects, including advice on technical skills, aesthetics and editing process. The workshop will provide photographers with an opportunity to develop their personal vision and the skills required to compete in a hugely competitive marketplace. The week offers the opportunity to create new bodies of work, or develop existing projects within the cultural hub of Brighton and the surrounding area and culminates in a projection of participant work at the Sallis Benney Theatre, Brighton as part of the official festival programme. Through the generous support of Magnum’s educational partners Blurb, workshop participants will also have the opportunity to further their editing experience through the production of 8”x10” group Blurb book. Participants will also have the opportunity to attend optional (but highly recommended) lectures provided by the acclaimed University of Brighton photographic department, exclusively available to Magnum workshop photographers. The presentations, delivered by professors, lecturers and working photographers, will provide further theoretical depth to the course. Image 01: © Alessandra Sanguinetti/Magnum Photos. ARGENTINA. Buenos Aires. 1999. The Necklace. Image 02: © Moises Saman/Magnum Photos. LIBYA. March 9, 2011. 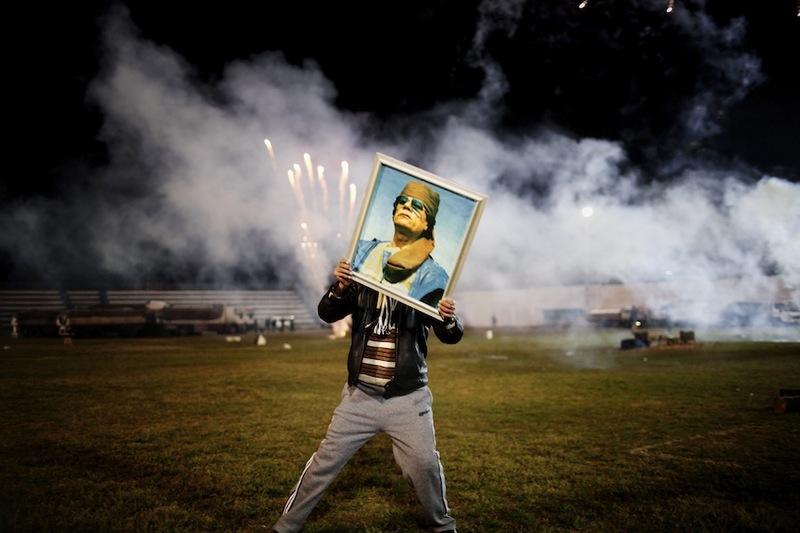 A Qaddafi supporter holds a portrait of the Libyan leader as fireworks go up in the background on a soccer field in a suburb of Zawiyah where government minders took a group of foreign journalists to attend a staged celebration.